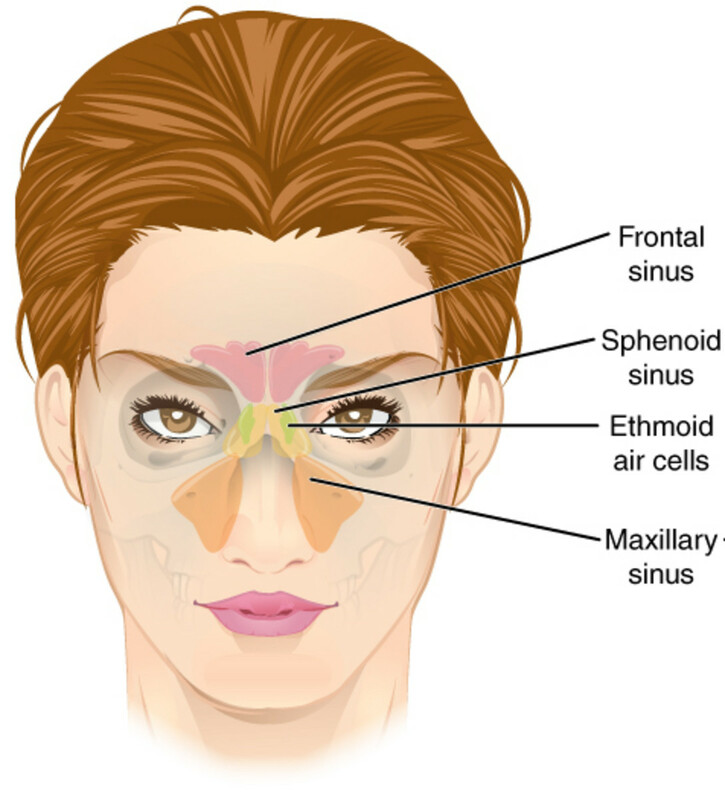 Nasal congestion is a common and troublesome condition. But it can be treated effectively by various over the counter medications and simple measures such as steam inhalation. 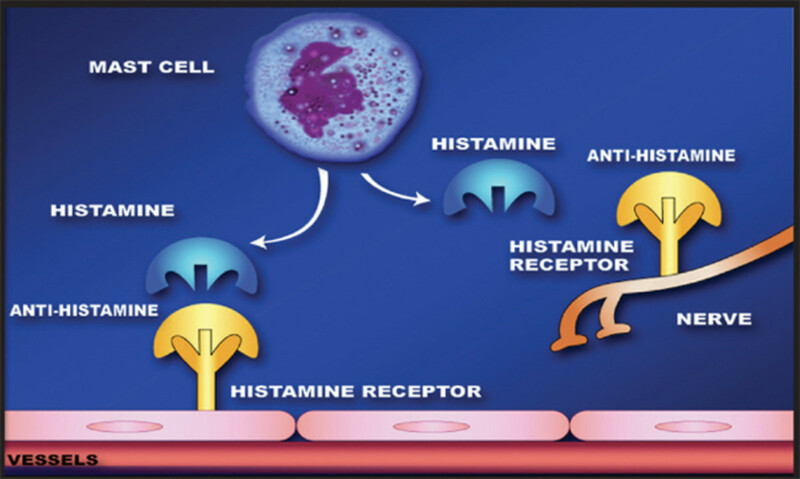 Antihistamines are type of medications that inhibit the histamine action. 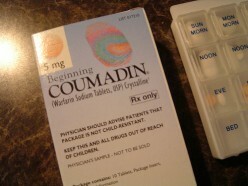 They are given for medical conditions such as allergies and common cold. Most common side effect is drowsiness. 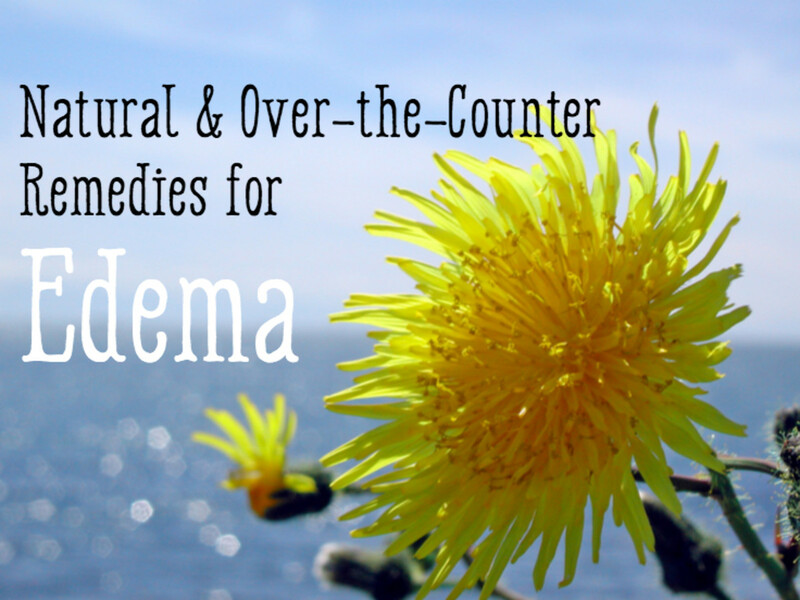 Learn about over-the-counter diuretics and their affect on edema, the swelling in the hands, feet, and extremities. 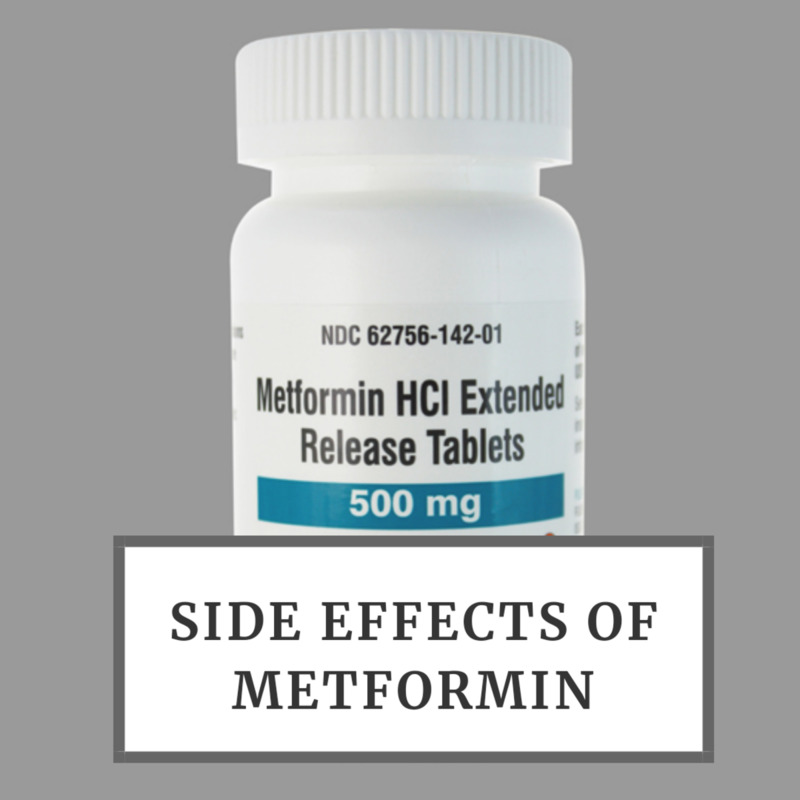 Nausea, vomiting, stomach upset, diarrhoea, weakness, metallic taste in the mouth are some of the common side effects of metformin. Read on to know more about other side effects and concerns. 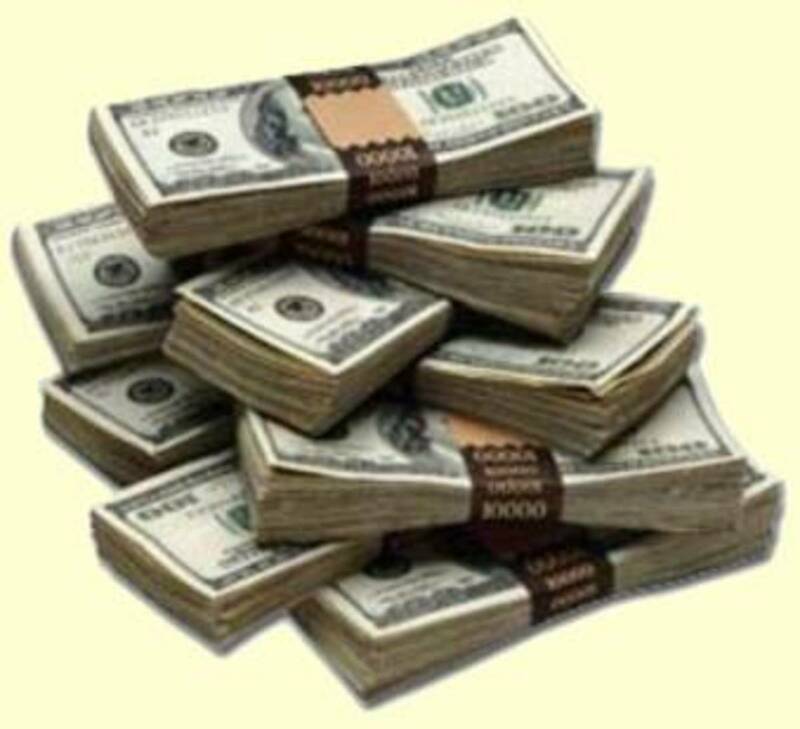 Understanding what your prescription plan actually pays and doesn't pay for can be confusing. Let this be a guide to figuring out where to look, what to ask, and who to contact when it comes to Deductibles, Maximum Allowable Benefit, and Maximum Out of Pocket on your prescription insurance plans. 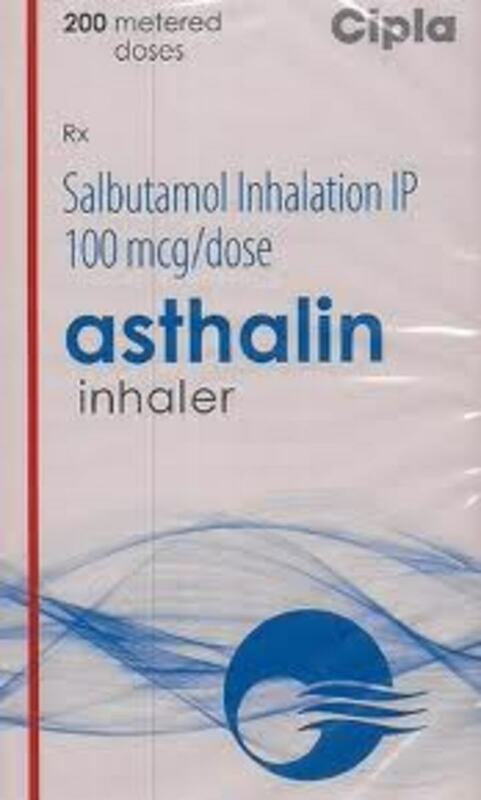 Asthalin is a brand of salbutamol. 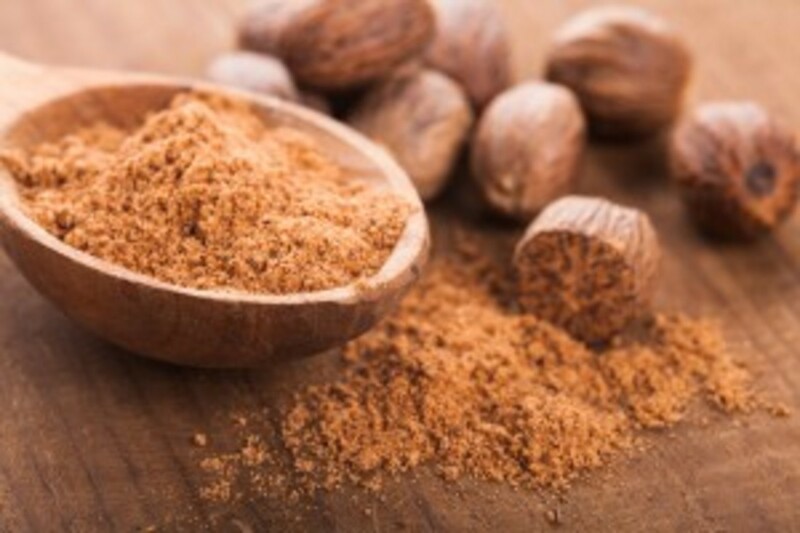 It is used in Asthma and other conditions. Side effects include tremors. 5 Hallucinogenic Drugs In Your House. What is a Proton Pump Inhibitor (like Dexilant)? 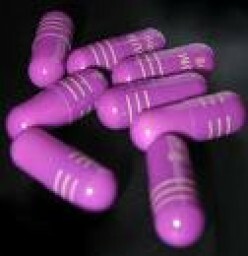 This article explains the category of medications known as Proton Pump Inhibitors (also known as PPIs). Available products, dosing and side effects are covered.